Grid 3 comes with a selection of high quality voices out of the box. 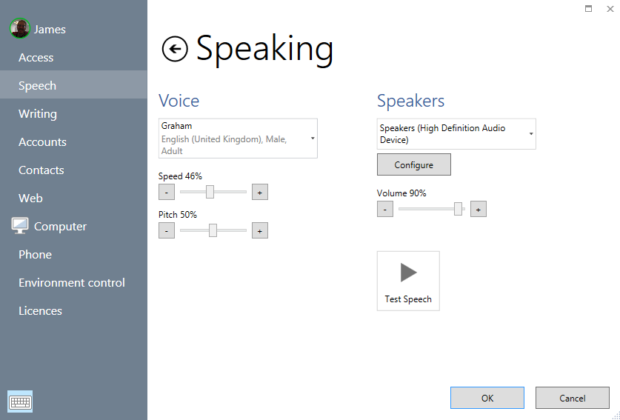 More voices can be installed to give you an even wider range of accents and ages. These are all included in your 60 day free trial. Choose a voice that suits you from the Grid 3 voice store. You can preview voices before downloading and every voice has a 60-day trial. Buying a new voice could not be simpler. For more information on how to use the new store visit the Grid 3 Knowledge Base. Grid 3 lets you tweak any installed voice so you can create a voice individual to you. Change the pitch and speed of your voice to sound how you want and use the pronunciation tools to sound out uncommon words correctly. Use any voice to send audio feedback while Grid 3 is in use. This can be sent to separate speakers or headphones that only you can hear, before speaking your complete sentences. Grid 3 supports voices from Acapela, Nuance, Real Speak, Cereproc and more. Grid 3 can also support custom voices recorded by you. 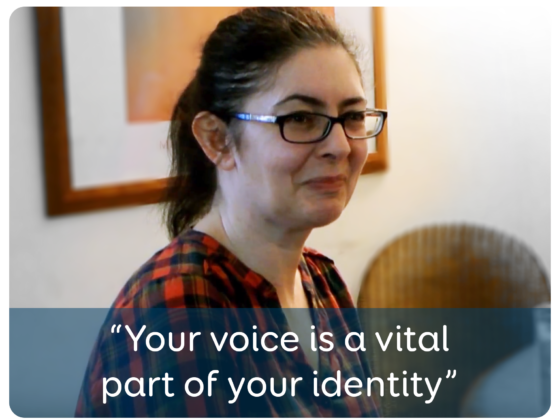 This growing technology can capture your voice and let your personality shine. Grid 3 will support a number of voice providers working with this technology. For more information please get in touch with us, and we will have more detailed information soon. Use the Message banking features to record personal phrases in your own voice, and continue to say them exactly how you would want them to sound. Message banking was designed to enable people who still have speech to record personal phrases using their natural voice and intonation. We have partnered with Cereproc, one of the world’s leading speech engine companies to offer a brand new service. 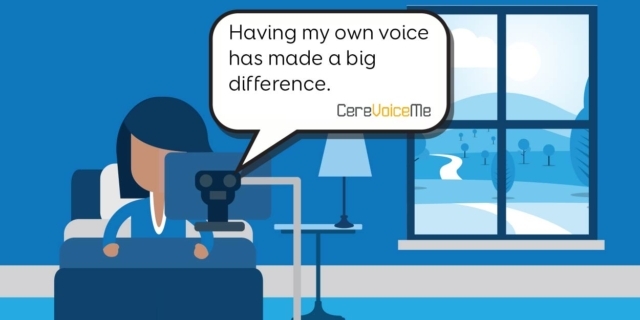 CereVoice Me is the revolutionary online voice cloning tool for English speaking voices. 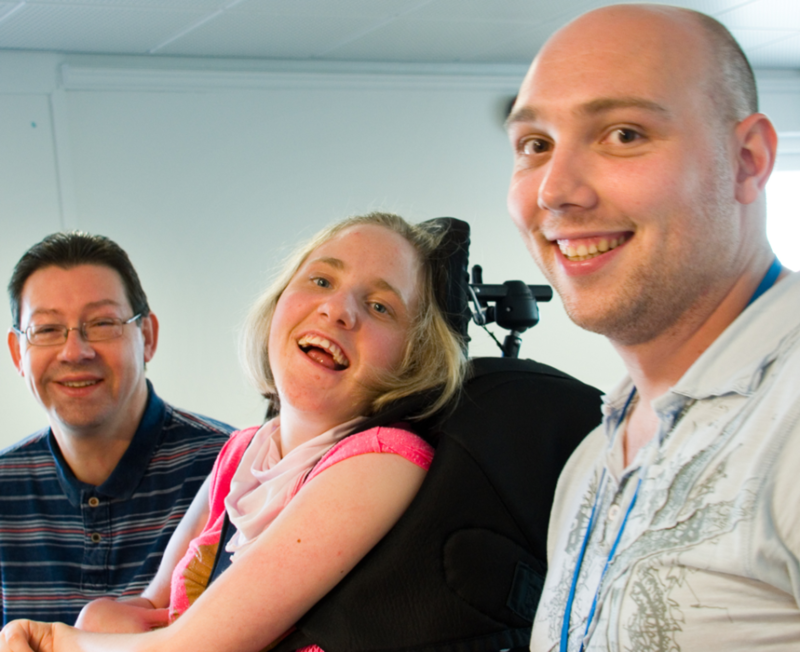 You can create a digital version of your own voice for use on any Smartbox communication device. 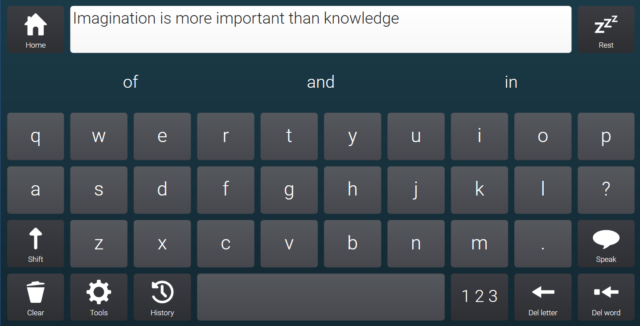 Family members and friends can also donate their voice, which you can tweak using Grid 3.